According to the BitTorrent news on beincrypto.com, the price of BTT opened at $0.000748 on the 11th of March before the airdrop. A few hours later, it had spiked by 16.32% against the USD and was trading at $0.000869. This spike in the price of BitTorrent was directly linked to the airdrop. However, the price also decreased rapidly on the following day even falling lower than the opening price of March 11 at $0.000752. The more recent airdrop on the 11th of April was different from that of March 11 and this is mainly because the entire cryptocurrency market took a bearish hit that day. The price opened at $0.000756 and fell by 17.20% to $0.000630. However, this was followed by an increase the following day that took the price of BTT to $0.000766. The Token is feeling the effect of the airdrop a bit late but it’s still doing relatively well against BTC and the USD. There was a significant difference between how the BitTorrent airdrop affected the prices in March and April. BitTorrent (BTT) News Today – Will The BitTorrent Airdrop Affect The BitTorrent Price Prediction? 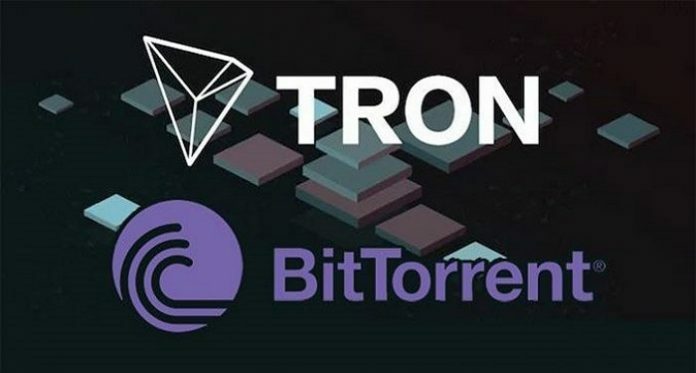 The BitTorrent price prediction has been positive since Tron’s acquisition of the network. Many BitTorrent airdrops have been put in place to promote the adoption of the BitTorrent network. Airdrops are always good for creating awareness and promoting adoption of a token. They also help increase the price of the token short-term. However, the major drawback of hosting too many airdrops is that it increases the number of tokens in circulation too quickly and this isn’t always a good thing. Long-term, the price of the token may fall dramatically as a direct impact of the airdrops. This is not going to be good for the BTT network. However, there is no assurance that this would actually happen. The effect of the monthly BitTorrent airdrops might be positive after all. Another thing we observed from the March 11th BitTorrent airdrop is that the effects of the airdrops aren’t sustainable. The spike in the price of BTT was followed by a decrease in the price on less than 24 hours. If the price of BTT is to move higher and maintain upward stability, it would need more than massive airdrops to achieve this. The use cases need to improve and there has to be organic growth that isn’t influenced by BitTorrent airdrops. 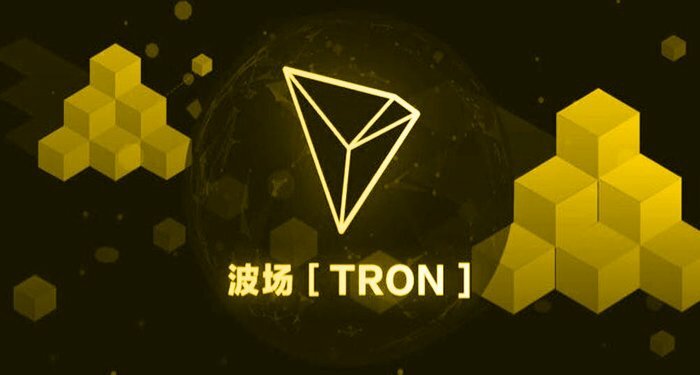 According to UToday; basing his prediction on these upgrades, user Angalt says that Tron has the potential to increase by 250% by the end of 2019. We will look at the positive drivers that might help this occur, as well as a potential negative driver which might hold Tron back. Tron does have a strong potential to increase by 250% and reach $0.08 by the end of 2019. This will be triggered by the introduction of BitTorrent Speed and the integration of ZK-SNARKS privacy technology. However, over-regulation remains the main threat to the growth of Tron. We will have to wait until the SEC release more information on how they will plan to go ahead and regulate any coins. Most probably, the TRX outbreak will happen after this spring – it depends on technological releases and partnerships.